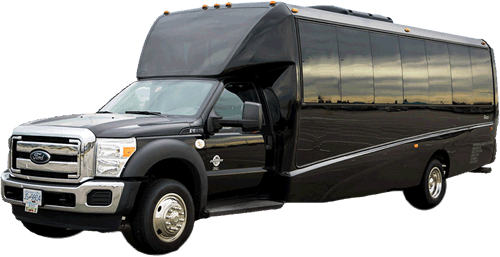 Whether you are travelling alone or with a group, Whistler Mountain Transportation can get you to your Corporate event or Convention with professionalism and reliability. 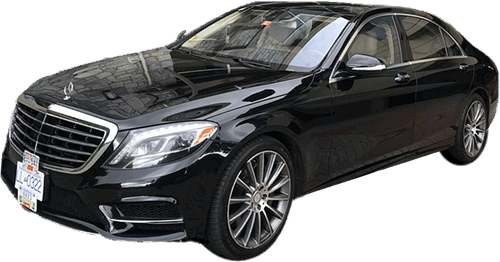 Whistler Transportation specializes in providing luxurious, chauffeured transportation between Whistler, Blackcomb, Vancouver, Victoria, Seattle and beyond. 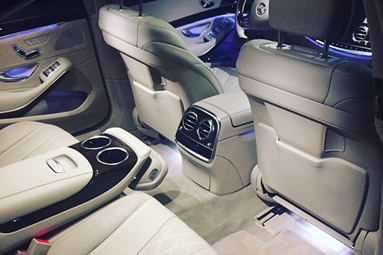 Our immaculate, well maintained fleet of vehicles consists of the newest and latest models of luxury 4 Wheel Drive Sedans, luxury 4x4 SUVs, Stretch and Super Stretch Limousines, Sprinter Passenger Vans, Stretch SUVs, Mini Buses and luxury Limo Buses. No matter what size group you have, Whistler Transportation ensures you will experience the most luxurious, reliable and stress-free travel to and from the Whistler Blackcomb area. Our seasoned, experienced chauffeurs are also knowledgeable tour guides who are happy to point out the spectacular sights along the scenic journey to the resort area. They will provide exceptional Whistler limousine service and make every effort to ensure that your trip to Whistler Blackcomb is a wonderful memory for years to come. 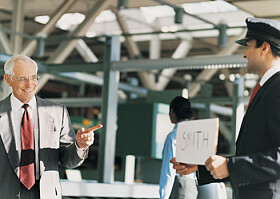 Simply use our secure online reservation form above to quickly book your chauffeured transportation. Whistler Transportation operates 24 hours a day for Whistler limousine services, and will gladly accommodate your special requests. Luxury sedans, SUVs and vans offer free Wifi. For questions or to book a reservation by phone, please call us at +1-604-685-5033 or send us an email at info@whistlertransport.com.